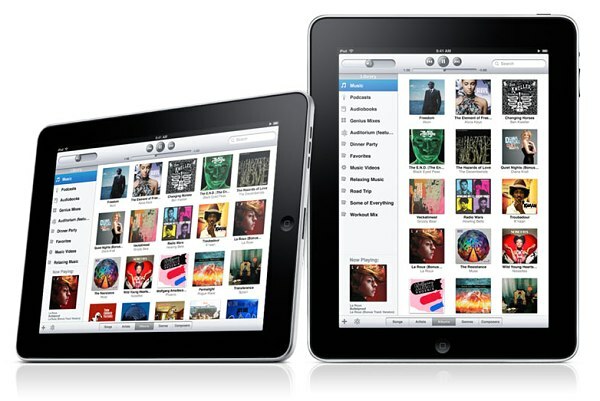 Love it or hate it, the Apple iPad is on track to becoming the next great market success by the Cupertino-based company. It took the controversial tablet only 28 days to reach the 1 million sales mark and gives Apple the chance to pat themselves on the back. The sales were no doubt boosted by the release of the 3G enabled version of the slate that was already shipped to the most eager customers. Apple have mentioned before they might slice a few hundred bucks off the iPad price if the sales didn’t start too well, but I guess that’s not going to happen now. However the iBooks downloads aren’t going as well and there are only 1.5 million downloads at this point. That averages 1.5 books a user and it’s not too wild of guess that everyone downloaded at least one just to check it out. It’s not like we didn’t see that coming.